At Horus Music India, we understand that having a global presence is no easy feat. That’s why we can help you make the first steps into growing your career across the world. 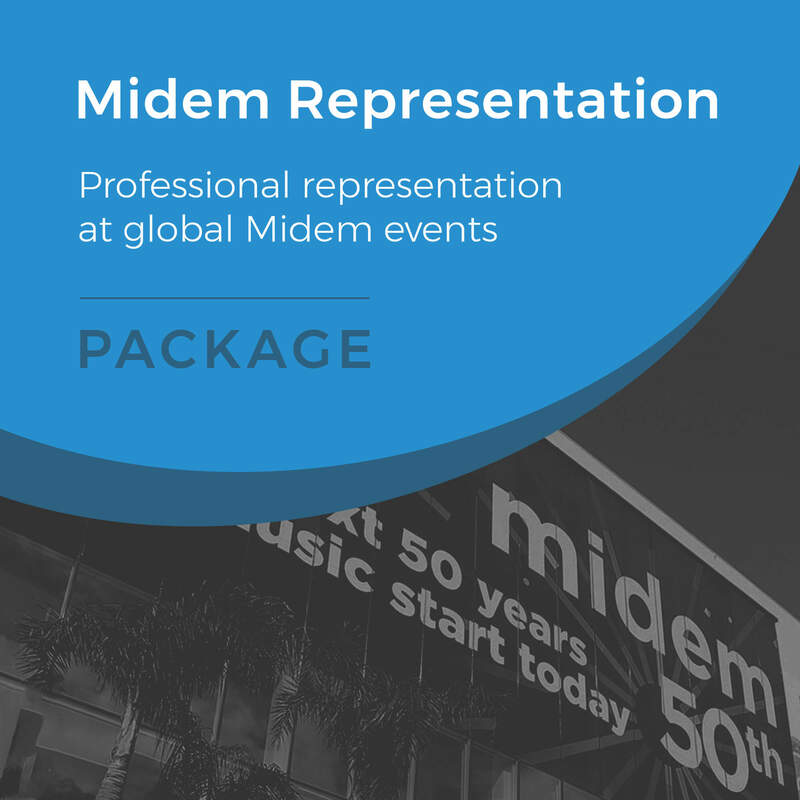 To do this, we offer professional representation at Midem, which is the largest business to business music industry event in the world.